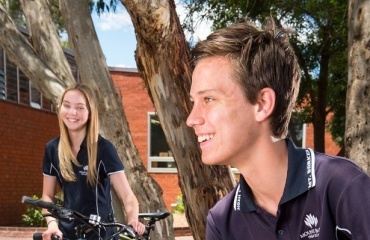 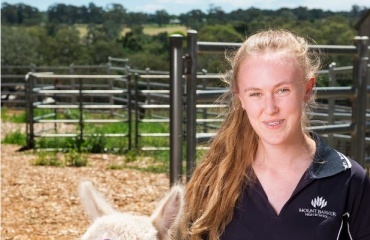 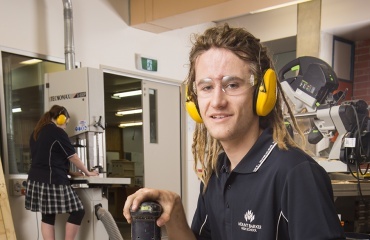 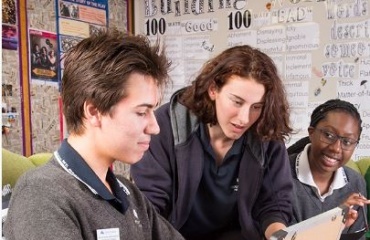 Mount Barker High School offers a comprehensive curriculum to cater for all our students’ aspirations. 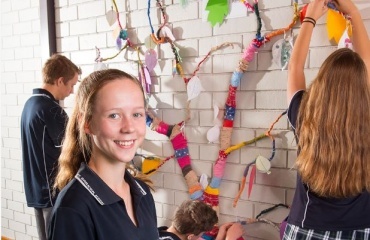 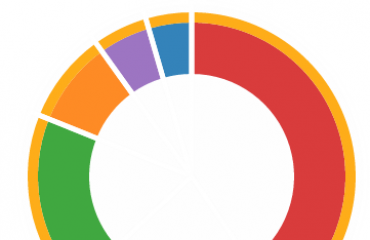 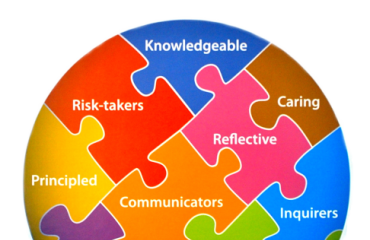 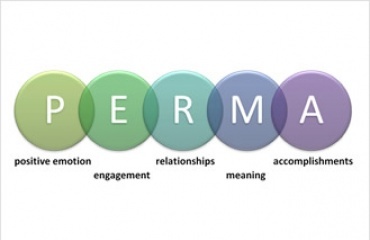 From Year 8, they are introduced to specific pathways, designed to provide focused learning while still enjoying appropriate flexibility to ensure that they do not restrict their choices in the future. 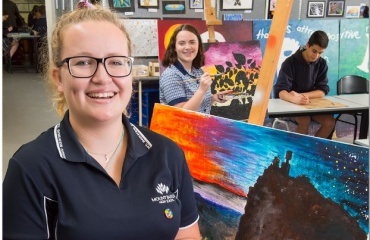 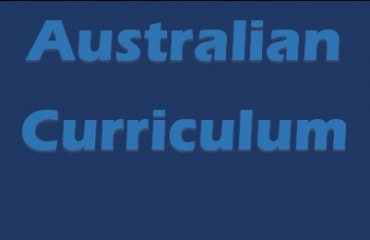 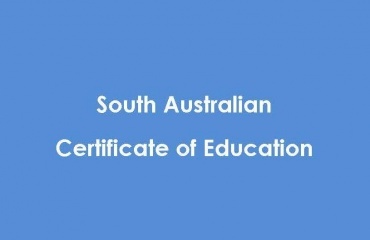 Our Senior School Curriculum offers a diverse range of subjects within the framework of the South Australian Certificate of Education (SACE), as well as an extensive selection of Vocational Education and Training (VET) courses.